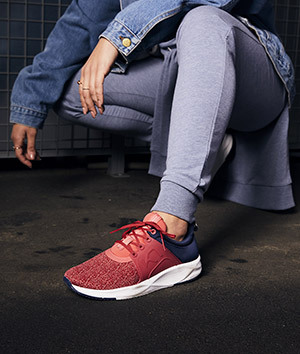 Mona Berntsen fronted Kari Traa's first shoe campaign "Run The Show" last autumn, with a video where she dances through the collection. Watch the video here. Now, she is continuing the collaboration, this time as a model for the new shoe collection. We talked to the LA-based dancer, who has previously danced with stars such as Justin Bieber, Justin Timberlake, Alicia Keys and Chris Brown – and is now a judge for the Norwegian TV show Norske Talenter. "What does Run The Show mean to you?" To me, “run the show” means being the woman over my own life. To dare to set the premises for my own goals and ambitions, working hard to reach them - and having fun on the way. 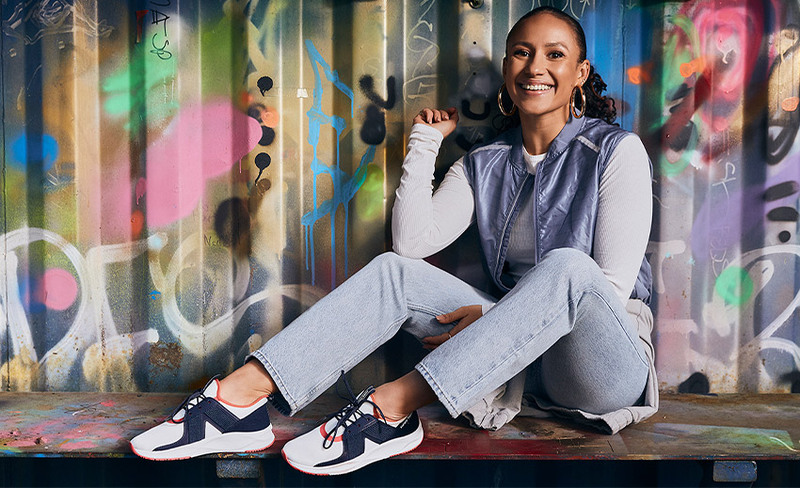 I am motivated by the growing number of women taking positions in new areas, in everything from sports to the boardrooms of the world's largest companies,” says Berntsen, who was the model for the shoe shoot this year. "Why have you chosen to continue working with Kari Traa?" To me, “run the show” means being the woman over my own life. "What kind of shoes do you prefer to use in everyday life?" "As a dancer, footwear is an important carrier, but also visually important to the show; how was it to dance in these shoes last fall? " Read more about the new Kari Traa sneakers here.